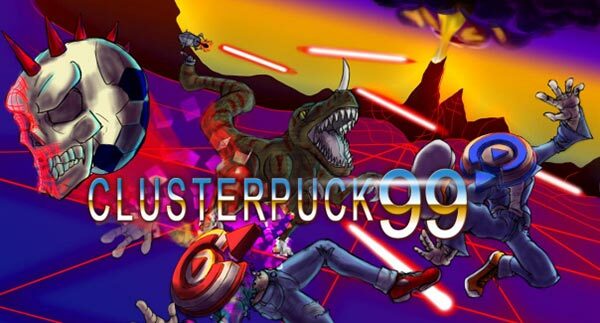 Developed by PHL Collective, ClusterPuck 99 is a sporty competitive sports game about sports based on athletics! Local multiplayer madness for up to 8 players exclusively on Xbox One. Bash your friends to gain control of the puck and then fight your way through to your opponents goal. New Classic and Competitive levels exclusive to Xbox! Create custom levels with the all-new ClusterPuck 99 Arena Creator!